In Southern California, there’s really no wrong time to have your heater serviced. If you lived in Vermont, sure, we would suggest having that done before the worst of winter takes hold. But with our weather, we can get away with having to service our furnace in the middle of the cold season. 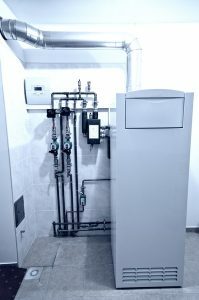 Depending on what kind of system we’re looking at, a heating system can last between ten and twenty years. Partway through that time, your eye might catch some new systems with better features, higher efficiency, or newer technology. That begs the question: Is it bad to upgrade your system just because you want a new one? After all, you wouldn’t want to upgrade purely for the sake of upgrading. There are some right times to upgrade to a new system, and we’ll explain them to you in today’s post. Let’s stop you right there. 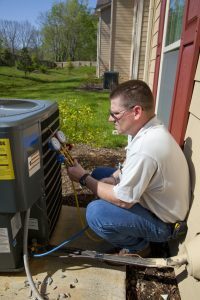 While we have plenty of faith in your ability to pull off a challenging DIY job, we also know that furnaces and HVAC equipment are not for the average DIYer. There’s a reason why only certified and licensed professionals are allowed to repair and maintain these systems. Actually, there are several reasons, and we’ll list them below. Yet, gas furnaces are one of the most popular heaters used in our country. Does everyone just pretend none of these dangers exist? Not quite. In reality, the chance of a gas furnace incident is very slim. But that doesn’t mean you don’t need to take a few precautions to ensure things keep running smoothly. 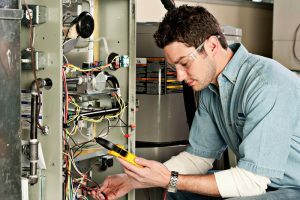 The right combination of maintenance and furnace repair in Murrieta, CA will give you peace of mind all season long. If you’ve been using your furnace since the beginning of fall and still haven’t had a maintenance check, you might be thinking that you’re off the hook. We don’t blame you—if you’ve already made it to winter, why not just take your chances and see if you can make it through to spring? Of course, we’re only asking that rhetorically. Neglecting your heating maintenance is never something that we would condone for homeowners! Not only is it terribly inefficient for your system, but it will also introduce the risk of some serious danger to your home and your family. We’ll explain in more depth down below. Knowing when to replace your furnace can be a major benefit for you and your wallet. 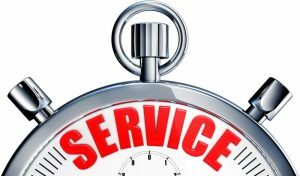 Our qualified team at RKM Heating & Air Conditioning can help you upgrade to a more efficient system! Winter can get pretty chilly, even here in California, so you won’t want to have a fussy furnace. 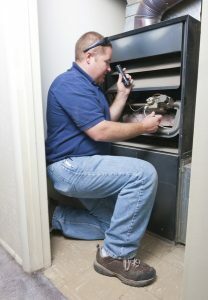 A qualified HVAC technician can help you decide if your furnace is ready to be replaced. Just remember that even a great furnace is going to underperform if it is not properly sized for your home and installed by trained professionals. Leave nothing to chance when it comes to your new heating system. Let our team help you find the perfect new furnace for your living space. Posted in Heating | Comments Off on When Should I Replace My Furnace? No heater in the world is going to make your home feel warm within mere seconds, or even minutes. Especially if you’ve allowed your home to get cold as an icebox! It will take even more time to heat up, in that case. 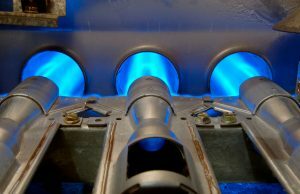 The cold season is approaching, and it will soon be time to turn your furnaces back on. Before that happens, though, you should consider turning your furnace back on now. It’s a great opportunity to see if things are still working properly, and if there is something wrong, there will be no rush when you schedule the repair. 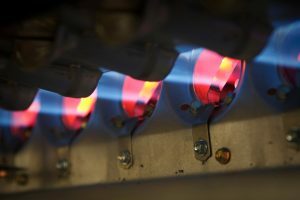 There are a few things to look out for before and during your furnace test, and we’ll list them below. We don’t have seasons in the Inland Empire the way the rest of the country does. Our winters are extremely mild and our summers are long and hot. Heaters tend to see us for a few short months in the winter — usually during our cool nights — and air conditioning season starts sooner and sooner every year it seems. We’re not even officially into spring yet, and chances are you’ve had to run your air conditioner a number of times this year already. 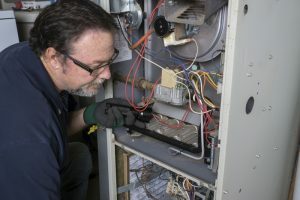 Furnaces don’t see nearly as much use as air conditioners do in the Inland Empire, where winters are mild and extremely brief. But we still need them during this time of year, when temperatures can get quite chilly (especially late at night). And it can be easy to overlook the signs of trouble with your furnace, especially if they don’t result in a flat-out shutdown. If you have an older furnace and you spot signs of trouble, you may want to consider replacing it before too much time goes by.